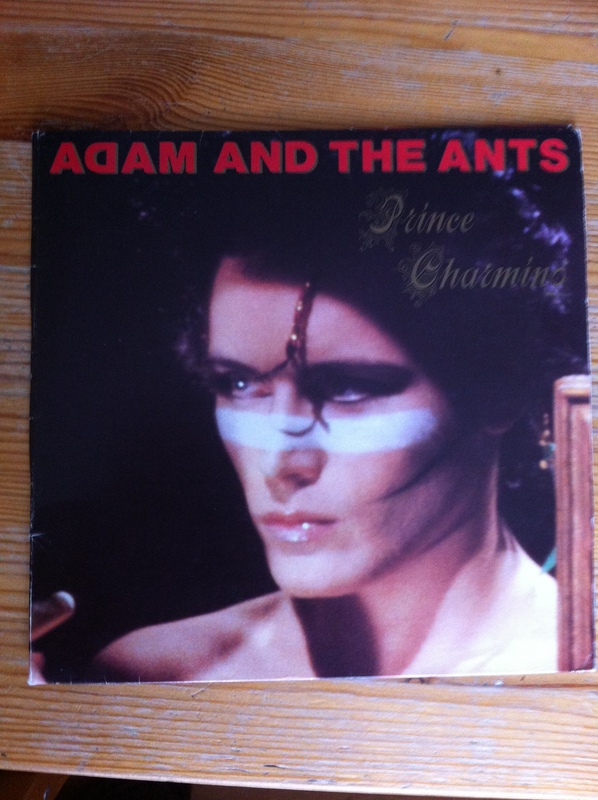 This entry was posted in 1980's and tagged 1980s, adam and the ants, adam ant, Music, new wave, prince charming. Bookmark the permalink. I recently rediscovered Kings of the Wild Frontier in my own box of LPs and have been enjoying it greatly (and giddily goading my kids to listen). I found myself wondering why I seemed to have so rapidly forgotten about Adam after liking that album so much. Your post has answered the question — there was just something missing in stuff that immediately followed. I keep waiting for Prince Charming to build to something, anything but it never does. You put your finger on it exactly, “a chorus looking for a couple of verses.” Great post. Thanks. Thanks for the comments. My kids seemed to enjoy Stand & Deliver but probably because they recognise it through all the popular cultural references they are exposed to. Although Adam lost it a bit during his Prince Charming phase (dandy highway man excepted of course!) I can thoroughly recommend his first solo album Friend or Foe. Some great tunes, sense of humour and an “interesting” Doors cover.